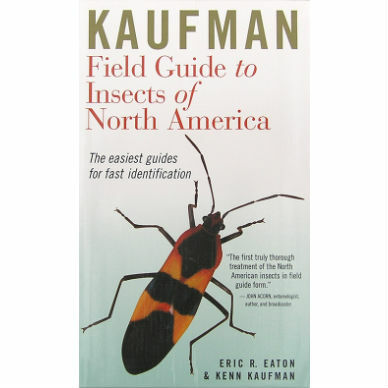 Guide to Aquatic Insects & Crustaceans is a fully illustrated guide to identifying aquatic macroinvertebrates will help you learn more about the insects and crustaceans that live in freshwater streams, lakes, and rivers throughout North America. 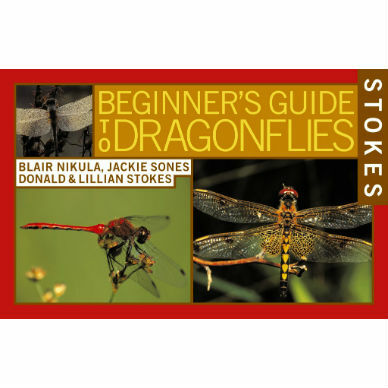 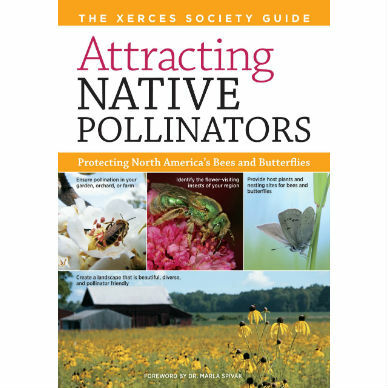 Included are drawings and descriptions of common macroinvertebrates –mayflies, stoneflies, caddisflies, water bugs, crayfish, and freshwater shrimp–as well as a key that facilitates quick identification in the field. 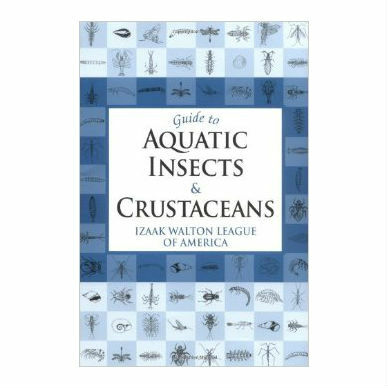 This handy guide, created by the experts at The Izaak Walton League, will aid anglers, naturalists, educators, students, and biologists alike. 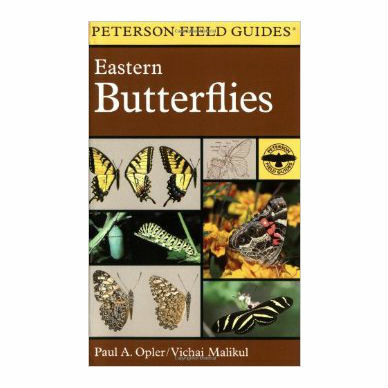 Softcover, 5¼ x 8 inches, 74 pages, b&w line drawings.